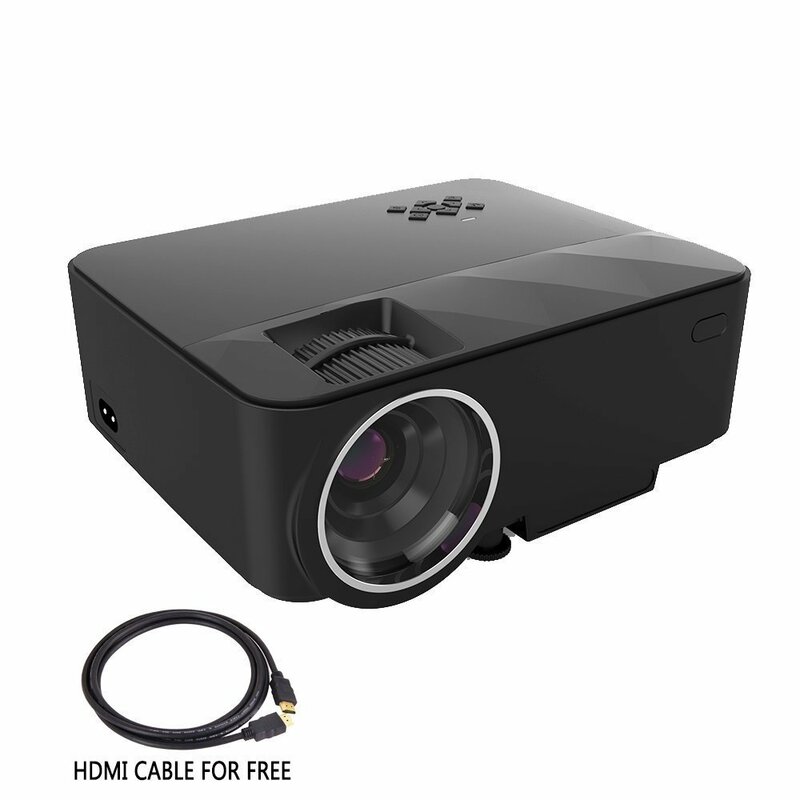 XINDA 1500 lumens Projector features 176 inches image size, 3 to 15 feet throw distance, 6 to 12 feet best image is suggested. It has 1500:1 contrast ratio for sharper and clearer images. It is ideal for connecting to any HDMI enabled devices like PCs, laptops, tablets, blu-ray DVD players, smartphones, media players and many others. Xinda 1500 lumens projector is perfect for home theater movies and video game use. It can provide crystal clear image in home, even when the light is on.